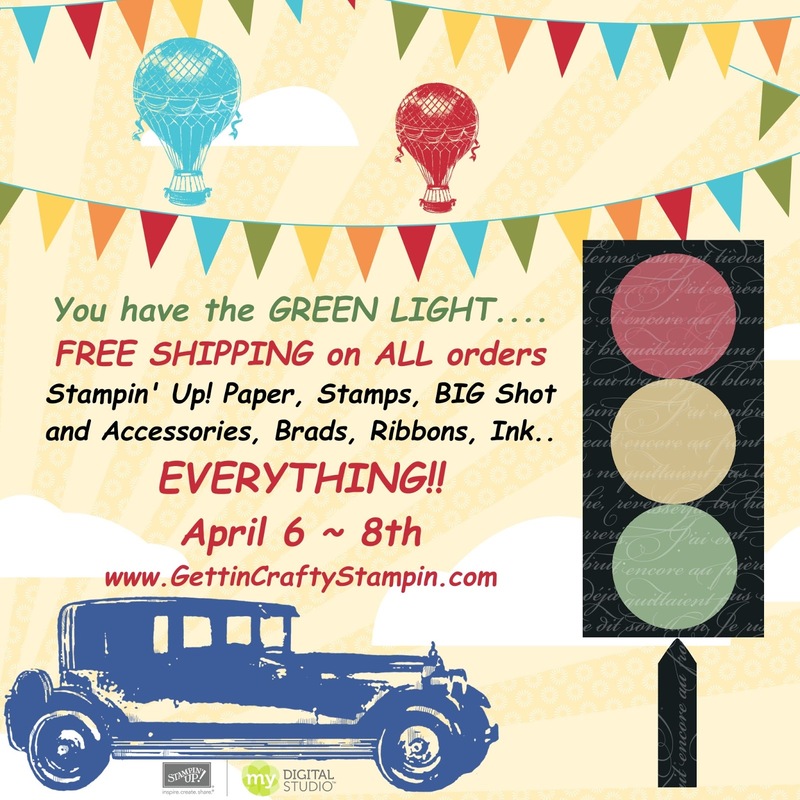 Getting Crafty with Jamie: Green Light! Click on the Right side of my blog and SHOP! ~ Save 10% when You select Me, Jamie Albanese, as your Demonstrator on ANY On-Line Orders!